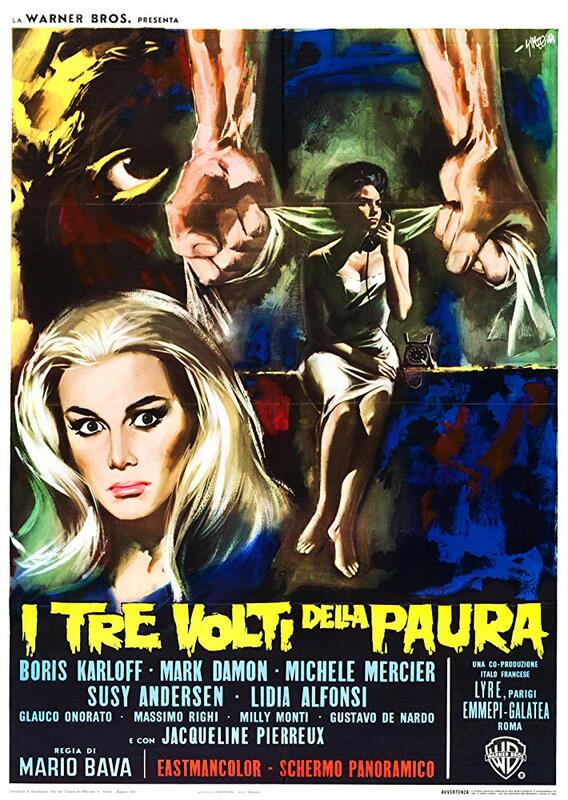 Not must-see, but Bava fans (and perhaps some other horror fans) will take to it. 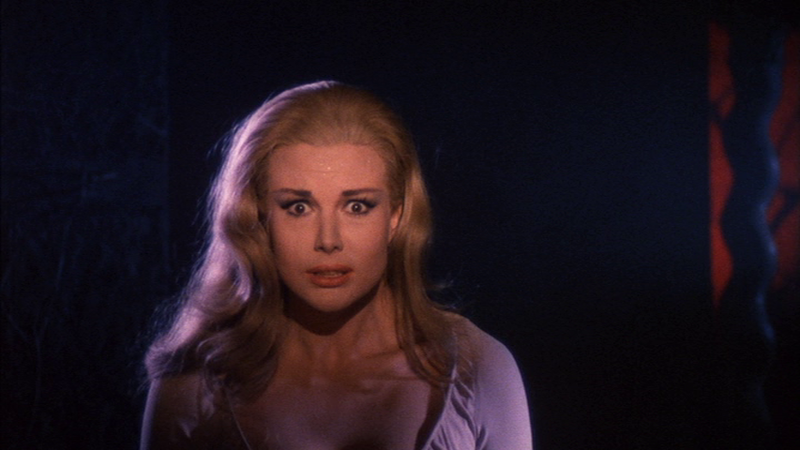 As is hinted at in my response to my rewatch of ‘Black Sunday’, I’m not a Bava fan. 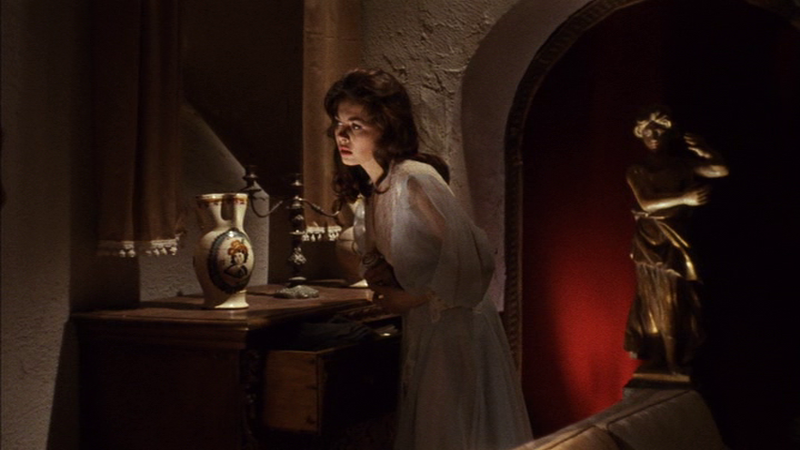 I’m actually not a fan of Italian horror in general. I just don’t seem to respond much to the Italian take on the genre. 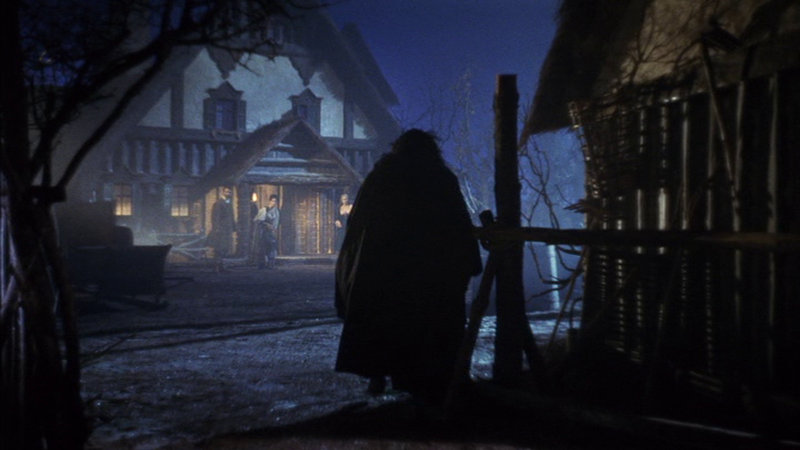 It’s rather common for reviewers and fans to go on in detail about Bava’s visual sense (his use of color, lighting, etc.) – the same is true of Argento and maybe the others in this group – but I tend to not find the narratives themselves compelling. They seem subpar to me (likewise the direction of the casts and the casts themselves). To me, this kind of horror film has dated rather badly.